REVEALED: The 5 Players who asked for loan moves away from Everton. Sam Allardyce’s post match interview after the Leicester game raised a few eyebrows to say the least. During his interview the Everton manager mentioned that 5 players had asked for loan deals away from Everton and it got everyone thing who those 5 could possibly be. In this exclusive, we will reveal who those players were. Not only that we’ll take a look at the substance to Sam Allardyce’s post match press conference a highlight the mistake he has made with his comments. It is understood that there were initially 6 players who wanted away from Goodison park in loan deals. Ademola Lookman ended up going on loan on deadline day leading to Allardyce’ strange post match comments. The first of 5 was Ashley Williams who didn’t see a place permanently in Everton’s team going forward. Williams was also thought to be frustrated with the constant changing of the back line, meaning the Welsh international could play himself into any kind of form. Up next was Davy Klaassen who was keen on a move to a club elsewhere in Europe. 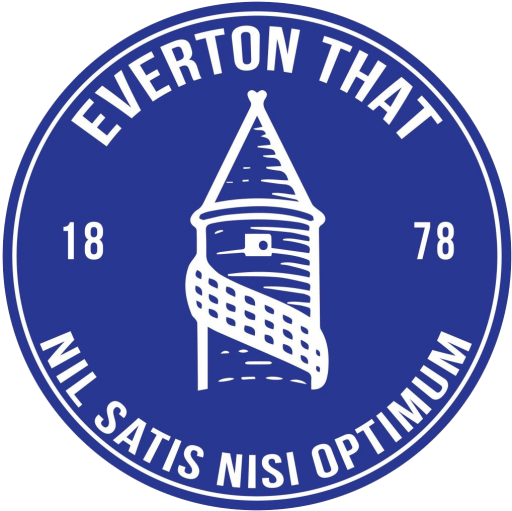 Everton would have preferred a move to a fellow Premier league side, however it is believed that there was no takers for the deal tabled by Everton. Sandro Ramirez also insisted he returned back to a club in Spain with Sevilla showing really interest almost immediately. He got his move with an option to make it permanent for £9mil at the end of this season. Sam Allardyce portrayed an image of a manager that tried to keep certain players from loan deals, such as Ademola Lookman. When in reality his poor team selections are the reason such players have been forced to look elsewhere for game time. The only reason Allardyce would have tried to stop Looman’s move would have been down to the club who was interested in him not being the one the manager would have preferred. The remaining players on the list wanting to complete loan moves was Morgan Schniederlin and Muhamed Besic. The latter got a move to Middlesborough in time and before the end of the window. Schneiderlin was attracted by the prospect of living in London through West Ham’s interest. Having had this information confirmed by someone in the right place, we can categorically confirm that the Liverpool Echos list of 5 players was incorrect. Tom Davies sees his long term future at Everton and passed Sam Allardyce’s tenure, thus the reason he wanted to bide his time at his boyhood club. Another player mentioned on the Echos list was Phil Jagielka who was the subject of interest from two Premier league clubs, but didn’t once ask for a move away. Although he wasn’t part of the list, Joel Robles sees his future away from Everton and back in his home country. Robles is holding out for a permanent move in the summer. Sam Allardyce made no friends with certain members of his playing squad with his shortsighted comments on Wednesday night. His comments on Ademola Lookman’s move were frankly pathetic and smacked of someone who was unhappy that a player wanted to go and actually play football, Maybe Allardyce was worried that Lookman will go and get a lot of minuets in Leipzig’s starting XI. A lot of nonsense comes out of managers mouths in the heat of the moment, but Allardyce’s post match interview was bizarre. After holding onto a 2-1 victory against a decent side, the manager should have purely concentrated his comments on the result and not the transfers. If Allardyce wanted to comment about the transfers, then a interview on Thursday would so sufficed. This would have allowed the dust to settle slightly and give himself ample time to fully think about what he wanted to say. Ultimately he ended up publicly humiliating a young player, who by the way is still contracted to Everton and didn’t leave permanently. Although you wouldn’t have thought that was the case with his over the top remarks.